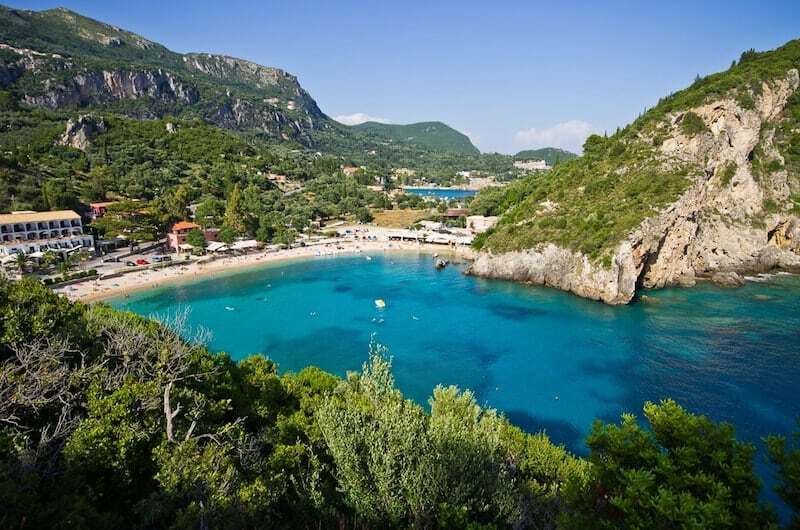 Read moreWhich Are the Quietest Greek Islands for Escaping the Crowds? 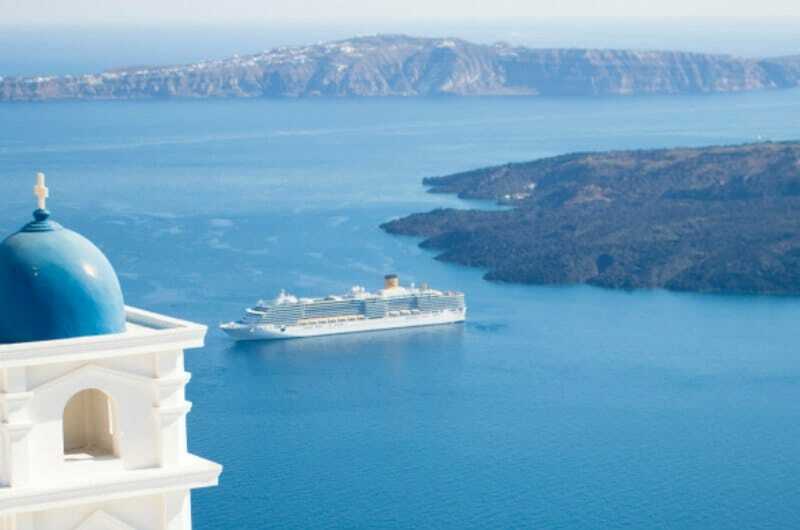 Read moreThe Secret Greek Island Ferry Pass You Need to Know! 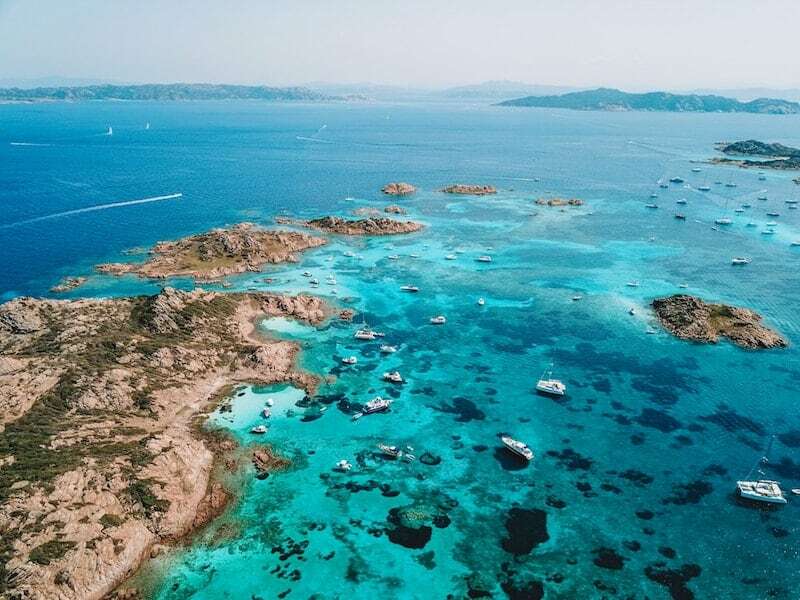 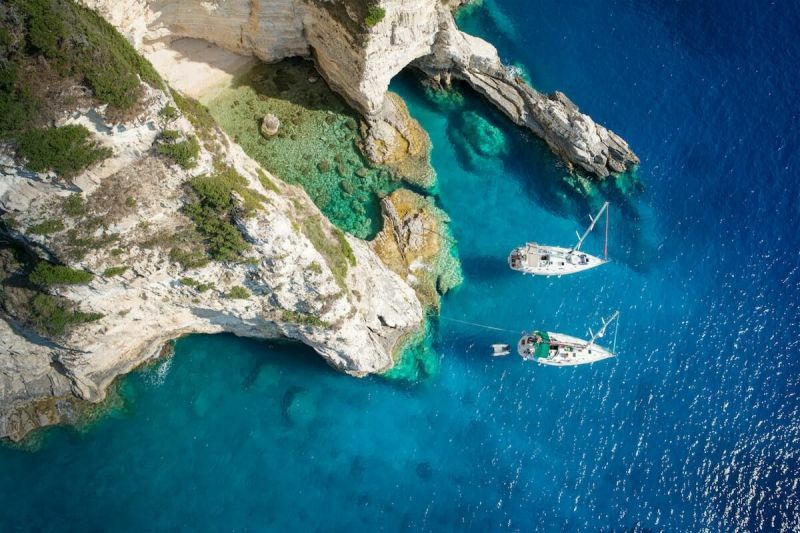 Which Are The Best Greek Islands for Swimming and Watersports? 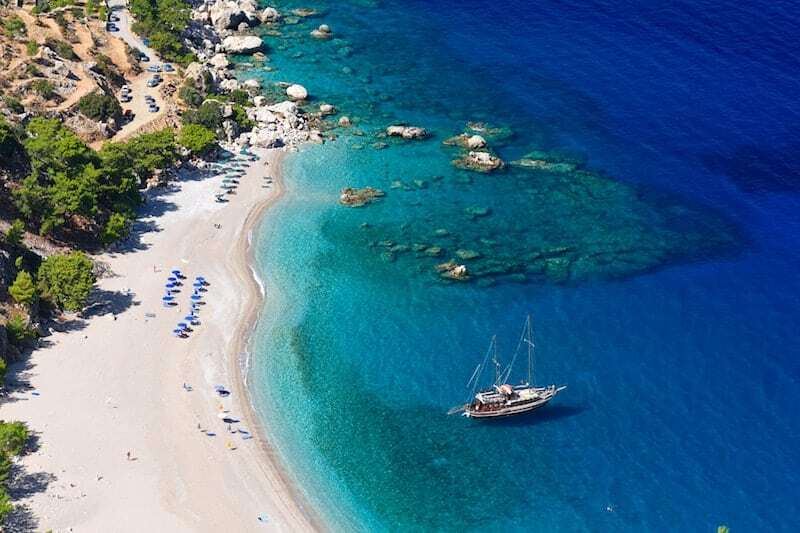 Read moreWhich Are The Best Greek Islands for Swimming and Watersports? 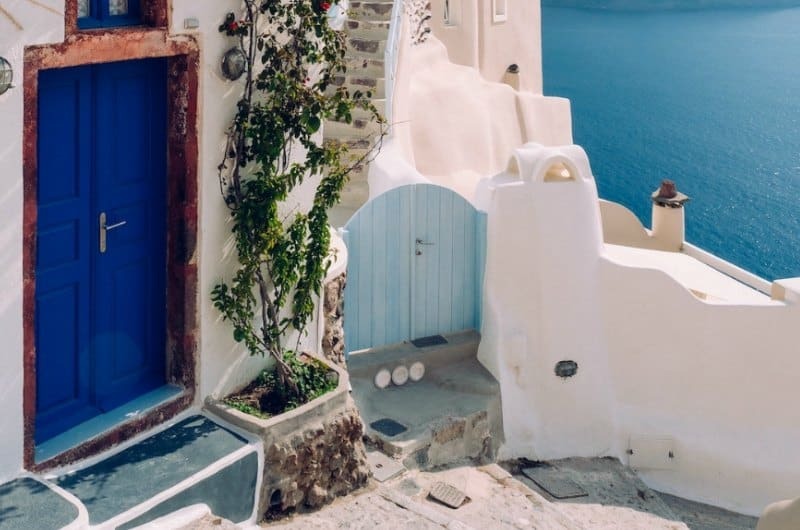 Read moreWhich Are The Best Greek Islands for Solo Travel? 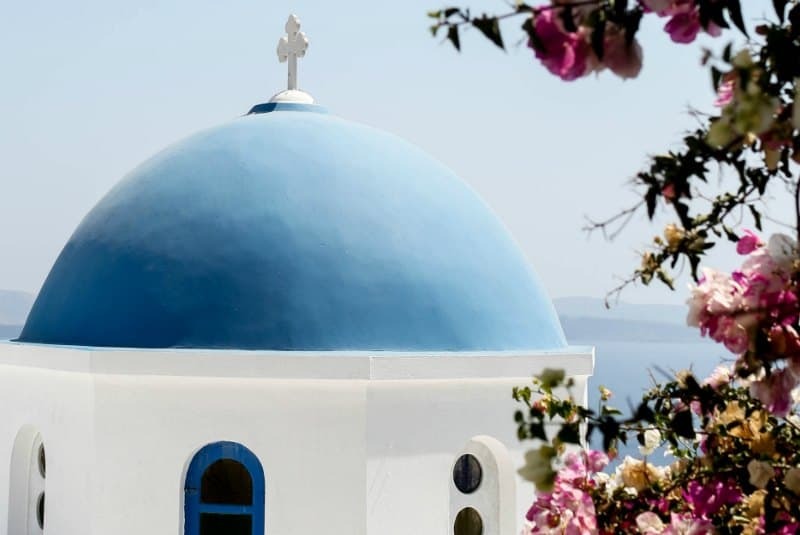 Which Are The Best Greek Islands for Couples? 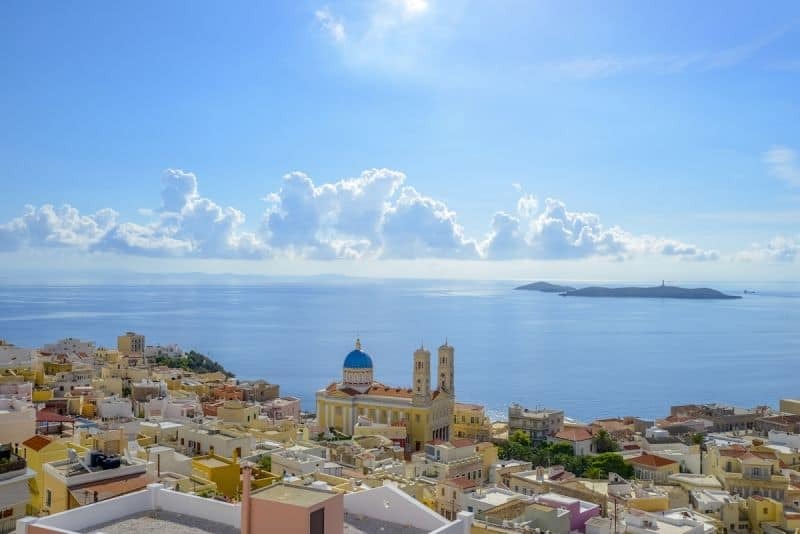 Read moreWhich Are The Best Greek Islands for Couples? 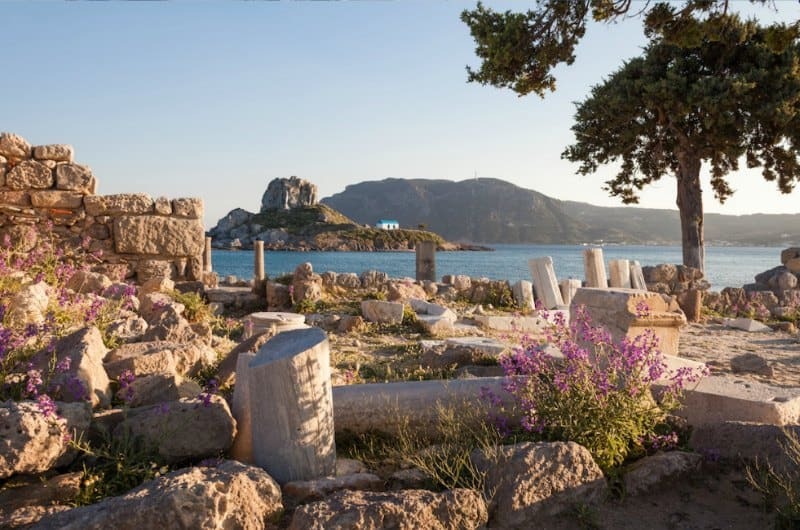 Which Are the Best Greek Islands for History Fans? 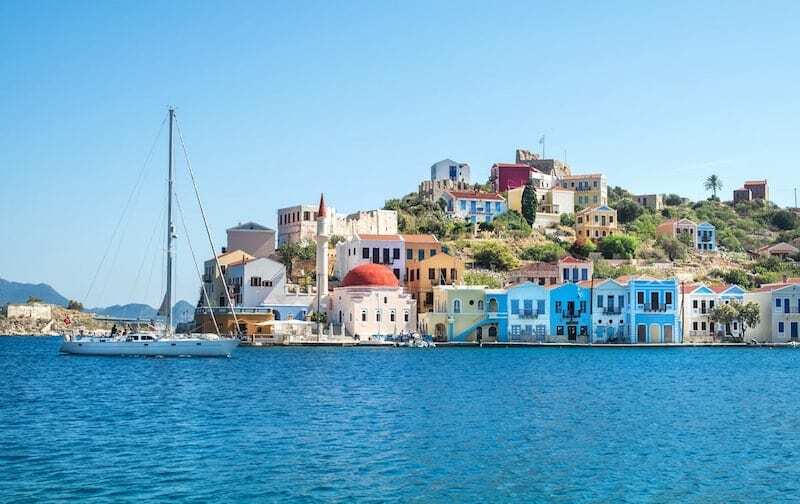 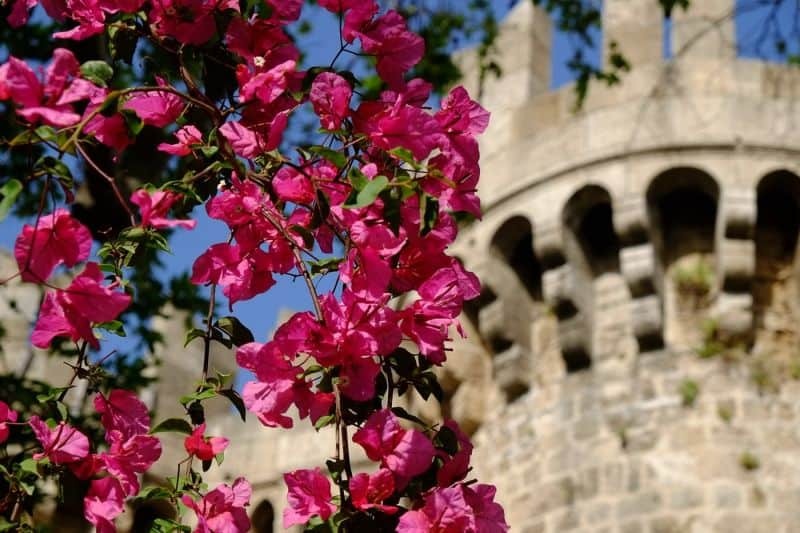 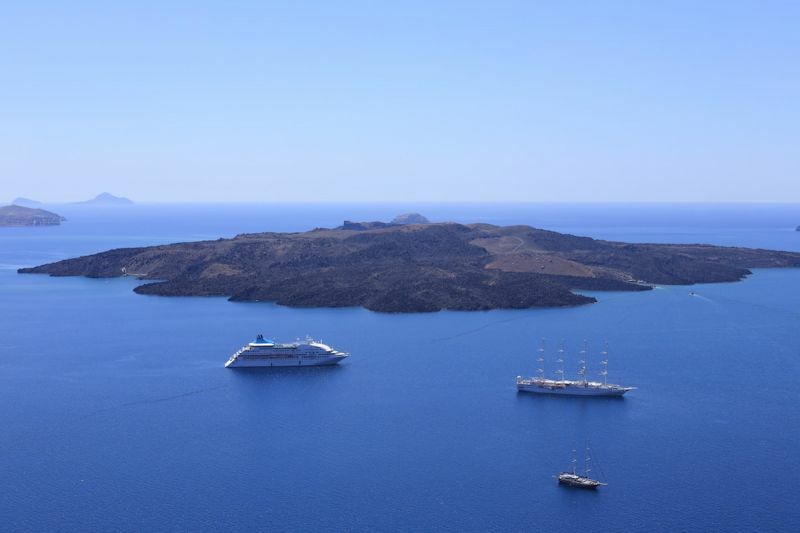 Read moreWhich Are the Best Greek Islands for History Fans?